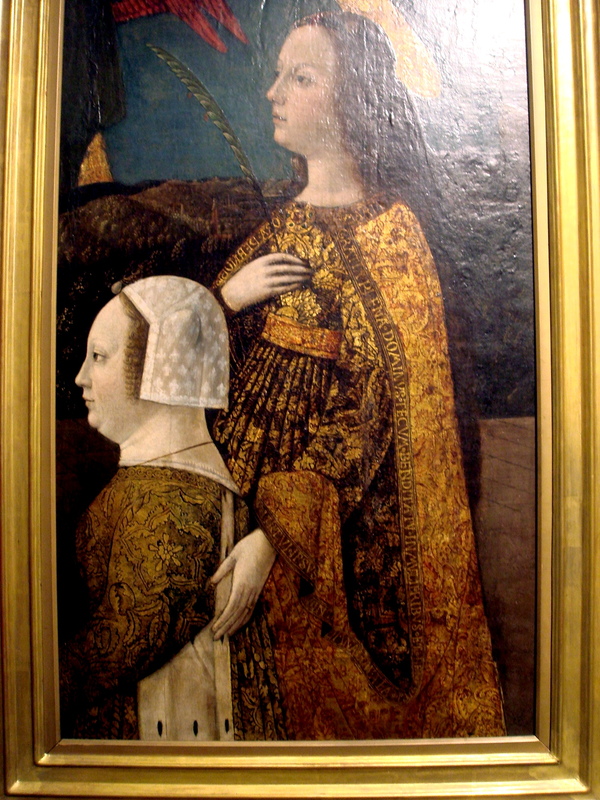 Marguerite was born to Charles, Count of Angoulême and Louise of Savoy in 1492. Her brother Francis succeeded their cousin Louis XII to the throne of France in 1515. When Louise of Savoy was widowed at the age of nineteen; she sought to provide both of her children with the best education available. Guided by her mother, Marguerite flourished into a great scholar. She excelled in philosophy, languages and the scriptures. Marguerite was married to Charles; Duke of Alençon in 1509. Her husband was known to be dull and illiterate, so when Francis became King in 1515, Marguerite was drawn to life at court. Marguerite and her mother Louise assisted Francis I in his role as King and contemporaries often discussed ‘their’ reign as a trinity. Female relatives were often a useful tool for a King in negotiations and diplomacy, a sister or mother could say and do things in a less formal way than the king could himself, solving problems behind the scenes. When Francis was captured and taken prisoner by Charles V the Holy Roman Emperor, it was Marguerite who negotiated his release. In 1525, Marguerite’s husband Charles died. Two years later she married again, to the King of Navarre Henri D’Albret. 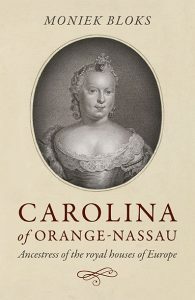 Marguerite kept control of Charles’ former lands in Alençon and Armagnac and also jointly ruled over her new husband’s lands in Albret and Navarre. Francis also placed her in charge of the Duchy of Berry in her own right. As a ruler, Marguerite was well-loved and would walk without guards through her dominions. Marguerite spoke to anyone who requested her advice and listened to the troubles of her people attentively; she was the self-styled Prime-minister of the poor. Marguerite and her husband Henri had two children together; a son Jean who sadly died at a few months old and a daughter Jeanne. 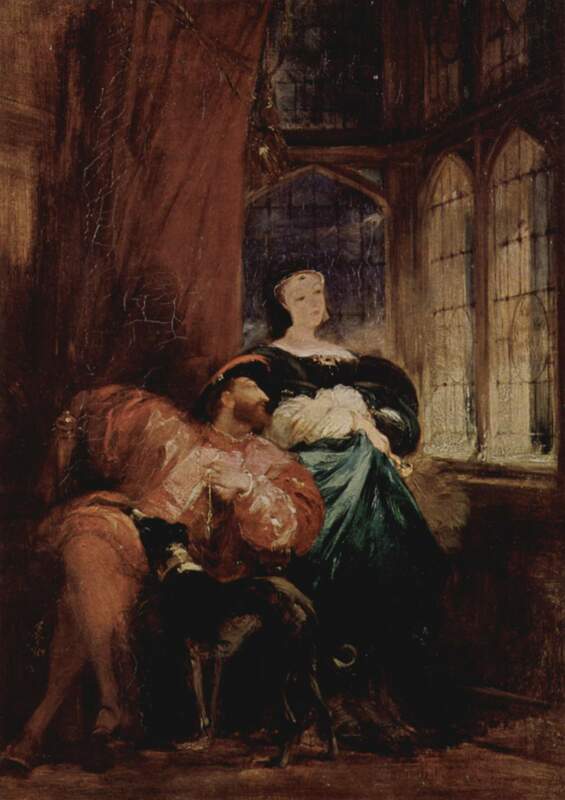 The success of a sixteenth-century Queen Consort is usually summed up by her providing children and being a good wife to her husband. Marguerite of Navarre, as she was known after her marriage to Henri, was not that kind of consort. Aside from her diplomatic brilliance, Marguerite’s great education led to her becoming one of the first female authors in Europe. She wrote many poems and plays; her best-known work is the Heptameron which was a collection of seventy-two short stories. Marguerite is also remembered as a key player in the French Reformation. She herself was Catholic, but she held such an influence over the public that it is believed that the reformation church would have found little success in France without her offering her protection. Marguerite played the role of mediator between the Catholic Church and the French Protestants, she called for toleration and helped to prevent the mass religious persecution which would sadly follow after her death. For many, Marguerite pushed the boundaries with her reformist tendencies, and on one occasion Francis had to save her from charges of heresy for writing the poem Miroir de l’âme pécheresse. The mirror of the sinful soul, as it is known in English was an account of a woman’s search for God, but contained blatantly reformist themes. 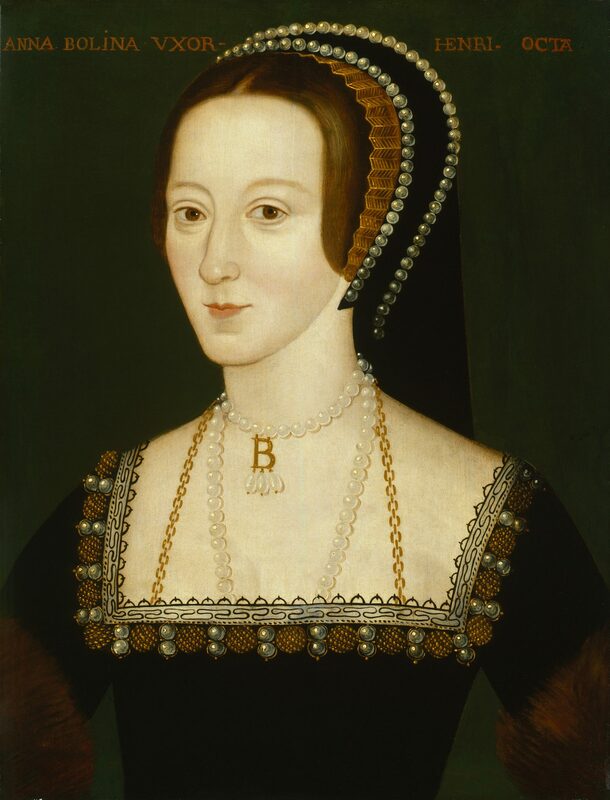 The work later made its way to England, apparently transported by Anne Boleyn who had served as Lady in Waiting to Queen Claude, the wife of Francis. At the age of twelve years old, the future Queen Elizabeth I translated the work as a gift for her stepmother Catherine Parr. Marguerite was patron and friend to many artists, reformers and writers including; Leonardo Da Vinci, John Calvin and Desiderius Erasmus. Her salon was famous worldwide. 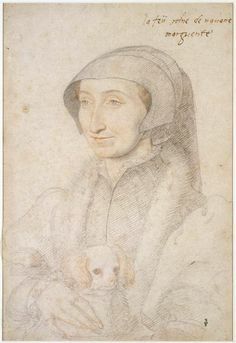 She is remembered as the first modern woman and the mother of the French Renaissance.